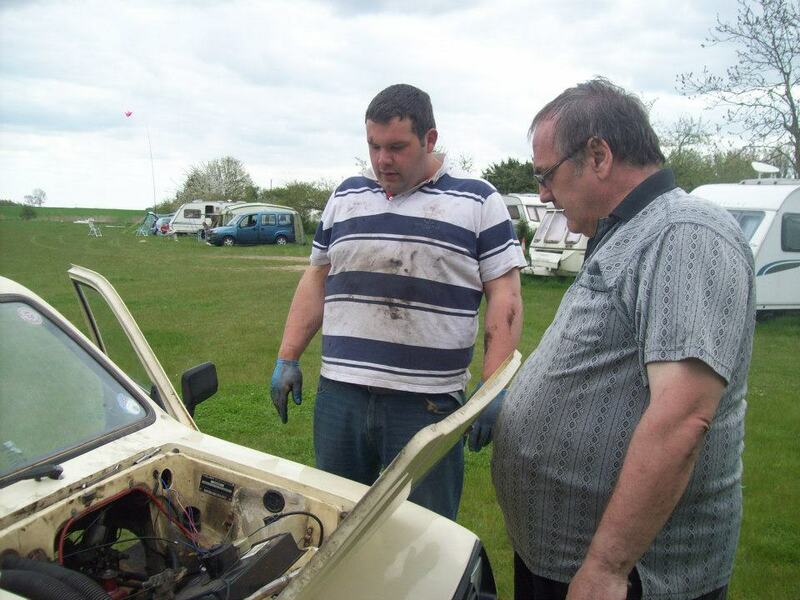 Nottingham Rally in 2013 was a great weekend for us, the weather was brilliant sun shine and pretty warm, sadly though this didn't help Steve White as coming to the rally his head gasket blew. 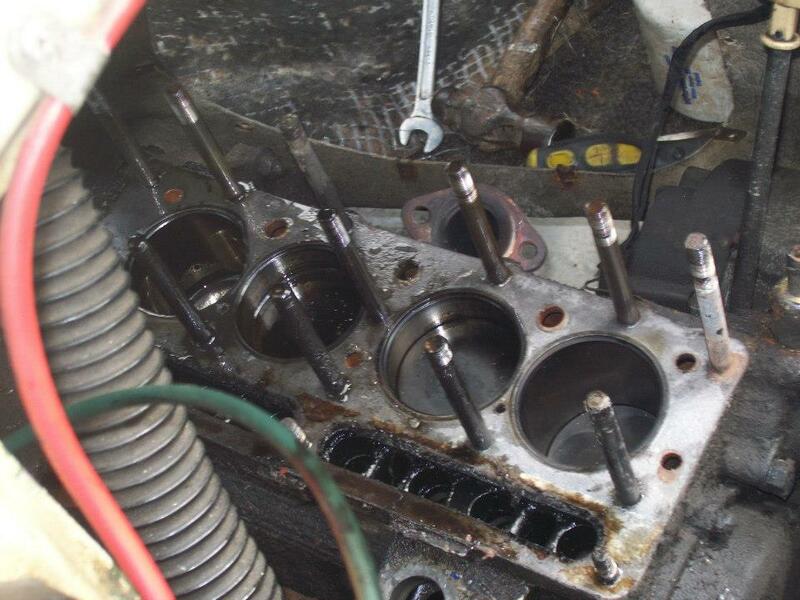 Nearly all of friday was spent replacing the headgasket but sadly it their was other issues so it couldn't be driven very far. 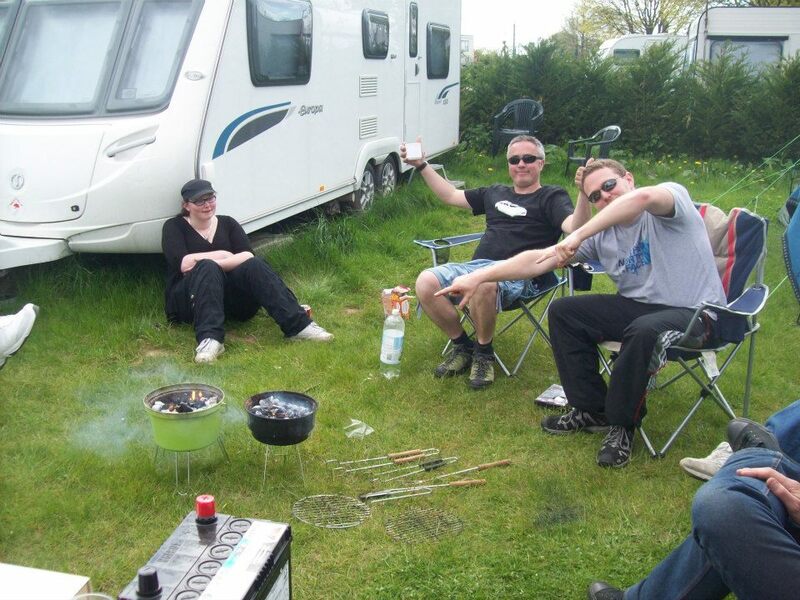 So apart from that the rally went aswell as it does, we were joined by James Holland who helped Steve with his car, Simon Hodges arrived in his newly refurbished rebel and Geoff & Kirsty Payne arrived in their kitten. 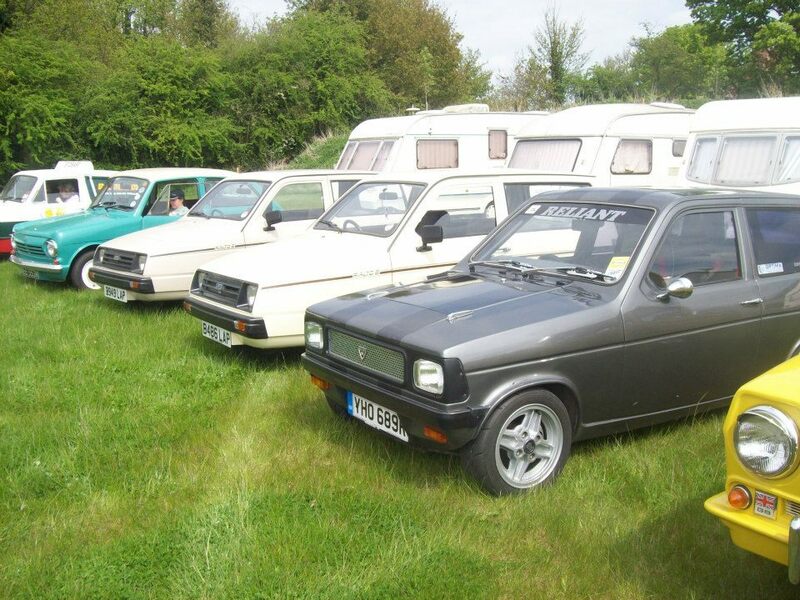 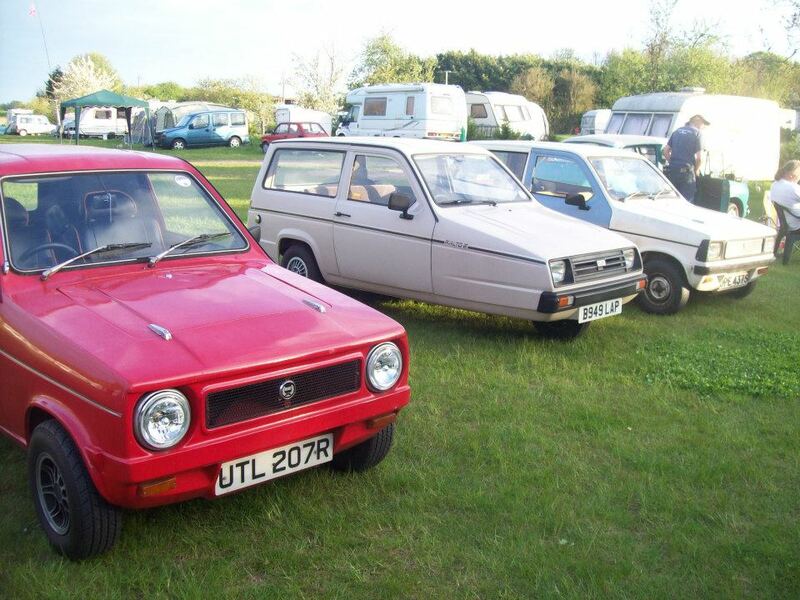 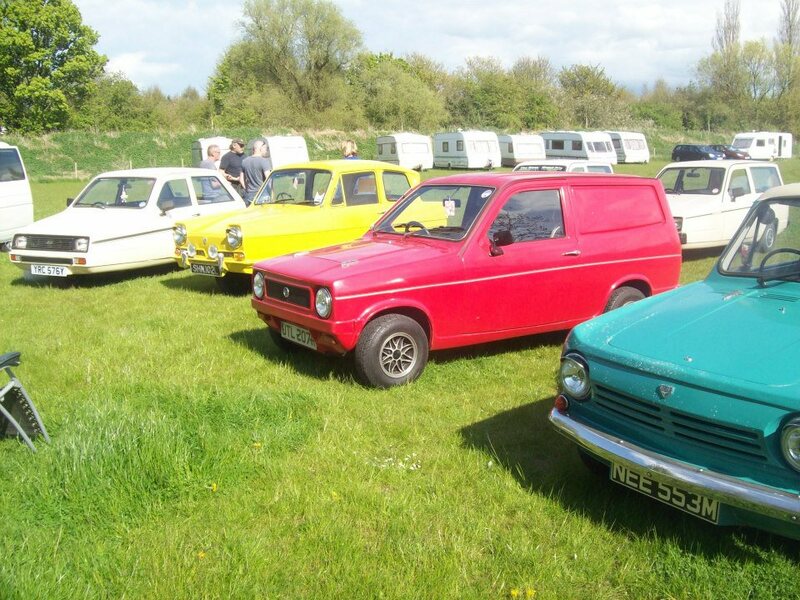 All these cars gave us a good sized road run on the saturday and a big show day as many people arrived in reliants on the sunday including a very tidy jubilee rialto and a reliant kitten estate with a ford zetec engine fitted which happened to win best in show!